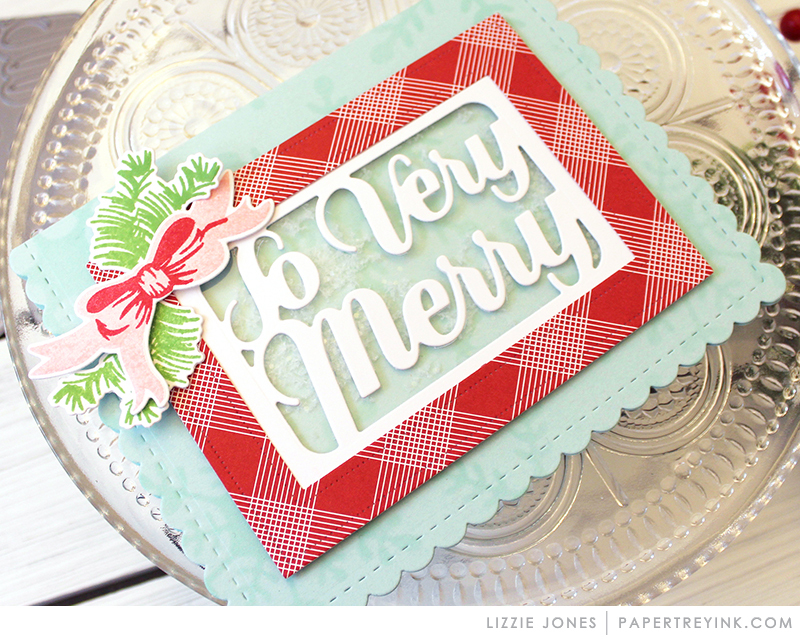 Join Lizzie Jones today as she shares how to incorporate packaging dies into your card projects. You will have until 6am ET, Monday, October 8th, to add your link to the list to be eligible to win. One randomly selected winner will be chosen from ALL the entries on Monday, October 8th, after 6am. The winner will be posted here on this blog post, on Twitter and Facebook. The randomly selected winner will get a $25 PTI gift certificate to spend however they like! Darling card, Lizzie! 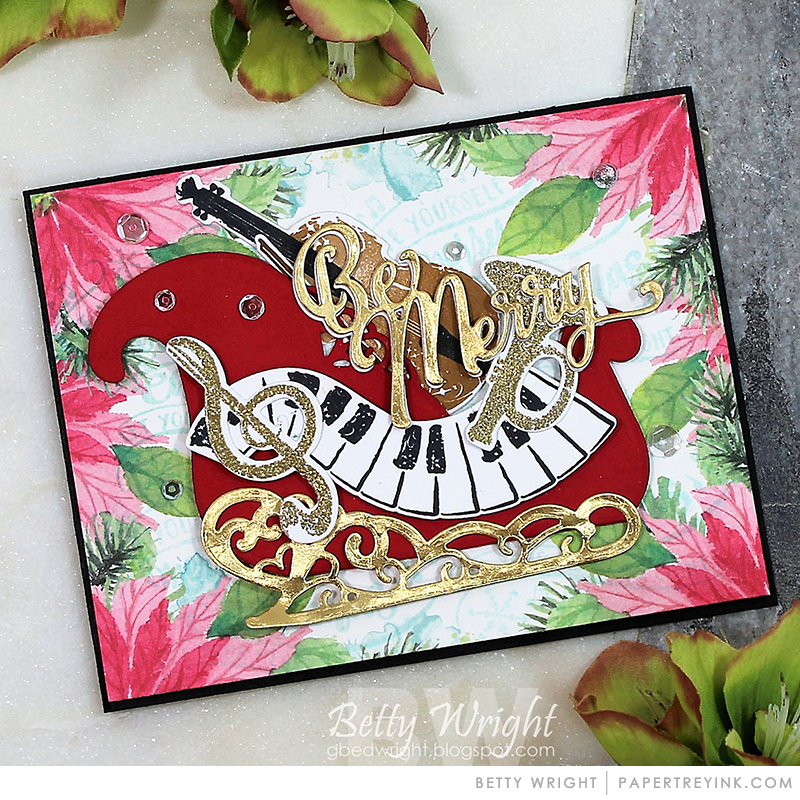 Love all the elements & your color combo! This card caught my eye, it’s so so cute. This really got my creativity going today! Thank you! !